Read something off the beaten path! Our Small Press Book Club discusses new books from independent publishers. Free and open to the public. To contact our moderator, email smallpress@brooklinebooksmith.com. 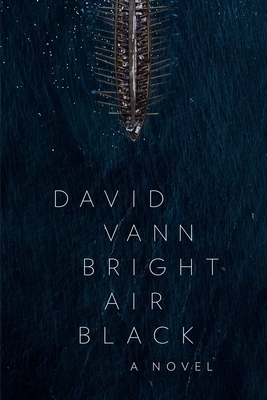 This month we will be discussing Bright Air Black by David Vann. For more information, visit our Small Press Twitter.